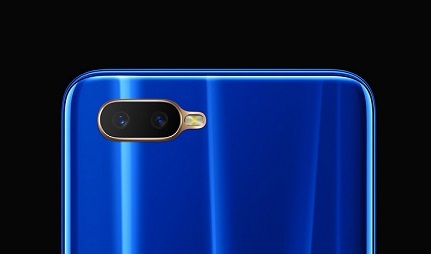 Enjoy stunning smartphone photos every day with the impressive Oppo RX17 Neo, which features a 25MP selfie camera to the front, and 16MP dual lens camera to the rear. You can also enjoy blockbuster movies on the 6.4 inch HD display, and keep your content safe with the concealed fingerprint sensor. The 16MP rear camera can capture shots using smart environment adaption – it uses AI to analyse the environment you’re in and adjusts its own settings to suit. You’ll be able to take very clear and high-definition shots – and you can also edit them with a range of built in editing software. The 25MP selfie camera also uses AI. It can recognise 296 facial features while automatically analysing your complexion when you take a selfie. It uses an algorithm that takes information from eight million reference points to get your selfie in perfect focus. 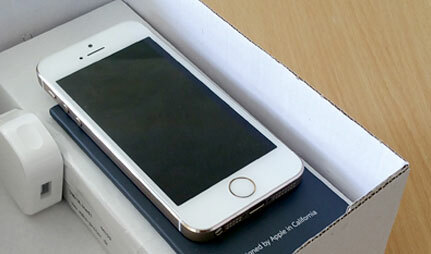 The OPPO RX17 has a 6.41inch Super AMOLED screen with a 1080 x 2340 resolution. It provides a clear, crisp image that’s particularly useful when gaming, editing photos or completing any task that requires precision. 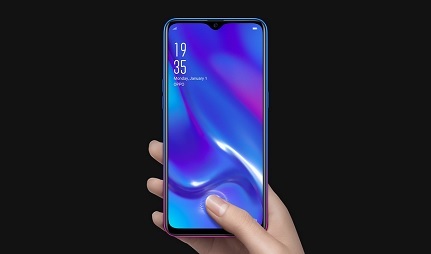 The waterdrop notch design allows a 91% screen to body ratio for a seamless experience that helps draw focus to the unique gradient design on the back of the phone. The fingerprint scanner for this device is also underneath the display, meaning you simply need to touch the screen to unlock your phone. The OPPO RX17 Neo is built for fun. With advanced 14nm Qualcomm 660 mobile processing technology combined with 4GB of running memory the device is powerful and runs smoothly, consistently. It can handle a multitude of intense tasks such as gaming and streaming, and you can expect this device to function with speed. 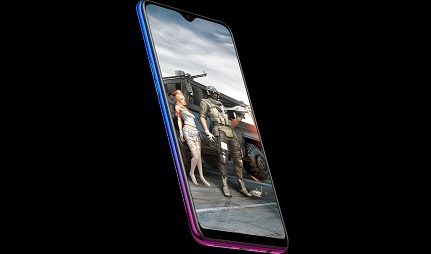 It even comes with optimised versions of games like Arena of Valor and PUBG:Mobile straight out of the box, meaning they’ll run smoothly without lag and won’t drain your battery as quickly as other power intensive tasks.